President Dmitry Medvedev tells regional leaders they must concentrate their efforts on preventing theft in government tenders. ­During a video conference with governors on Monday, Medvedev stressed that eliminating kickbacks, which effects millions of people, was of crucial importance as it was concerning millions of people. He added that the subject was attracting a lot of public attention and debate from all levels of society. "This issue draws broad public attention,” the Russian leader emphasized. “It is much-discussed, by expert and ordinary people," he said. Medvedev said that the budgetary assignment for state purchase is very significant, but the organization of state contracts is very difficult and not always done correctly. The president reminded the governors that he had raised this issue in the last year’s address to the federal assembly and reiterated that the country needed comprehensive, transparent and effective rules in the state purchase sphere. The president demanded that the governors reported on what has already been done in connection with these orders. "I reiterate: we need clear, transparent, and effective rules of action in the sphere of state purchases, including the rules governing the plans to meet the needs of the state, substantiate the final purchase prices, contract execution management, and contract monitoring," Medvedev said. 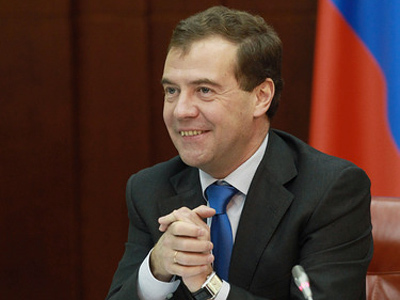 Only such a system can allow for rational use of budget funds, Medvedev said. "I have tasked the government with preparing new legislation on this issue. Report to me on what has been done," the president said. 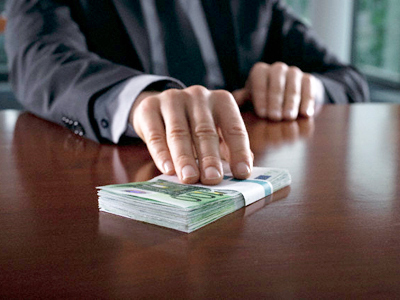 Corruption remains a major problem for the Russian authorities. It is also a hot topic of discussion on social networks and internet forums, especially when it was announced that civil servants were obliged to publish the details of their progress on the internet. 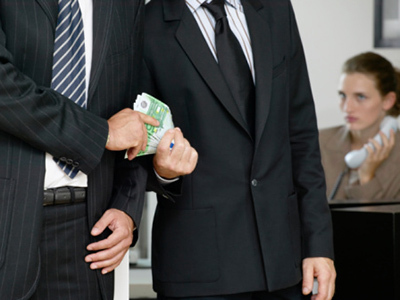 Vigilant web users have helped to prepare amendments to the law preventing some technical tricks used by corrupt officials, like mixing Latin and Cyrillic letters in order to conceal the announcement of upcoming tenders from foreign competitors. 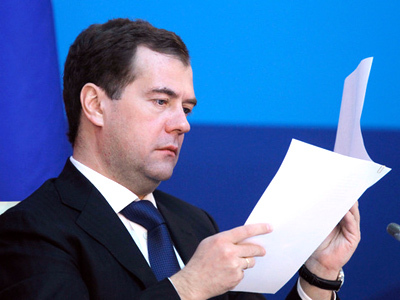 President Medvedev also ordered the information regarding the falsification of income statements by state officials to be published. The Russian leader pointed out that information regarding such violations was of great interest and should be disclosed. 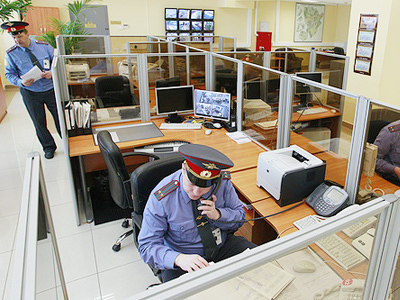 “Make all of this information public,” he told Prosecutor General Yury Chaika. Medvedev also requested that Chaika prepare amendments to the legislation which would make the process of validating officials’ income statements more effective.